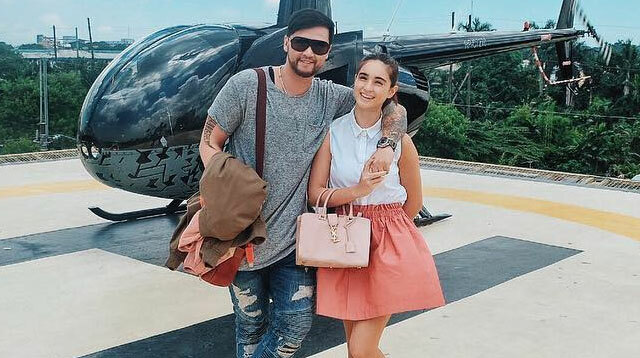 Billy Crawford Surprised Coleen Garcia With A Helicopter Ride On Their Second Anniv! To beat the Manila traffic, of course! The couple got a superb view of the Taal Volcano en route to their date!